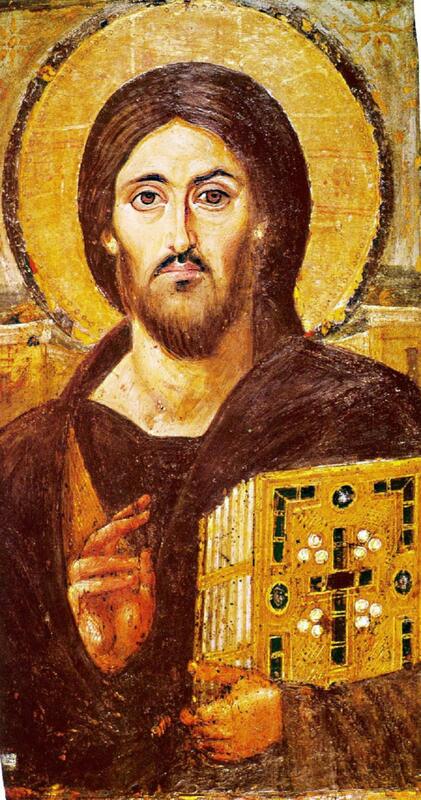 To continue this discussion, I emphasized to my students that in many ways figural imagery lends itself to Christianity: Christ assumed a human body (“the Word became flesh”) and Christians are supposed to emulate the actions of Christ. Christians are also encouraged to emulate the lives of virtuous individuals, such as saints and martyrs. Such emulation and mimicry is encouraged when there is figural imagery, perhaps especially when such imagery exists in a narrative scene. Although there were periods of iconoclasm in Christian history, I believe that the mimetic behavior of Christians is one of the reasons that figural imagery generally has prevailed in Christian art. And even during some of the comparatively later periods of iconoclasm, such as that experienced by Protestants, the secular imagery at the time was still based on mimetic behavior – particularly the moralizing themes found in Northern Renaissance and Northern Baroque art. Even when Christians weren’t looking toward strictly religious subject matter, they still looked toward paintings to help enforce what behavior they should mimic or avoid. 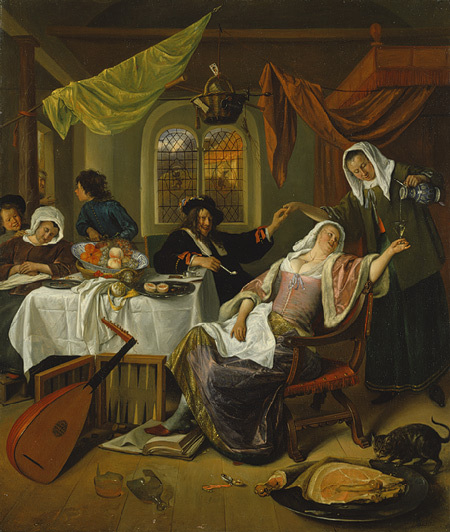 Such moralizing paintings were created by Jan Steen, including The Dissolute Household (ca. 1663-64, see above). 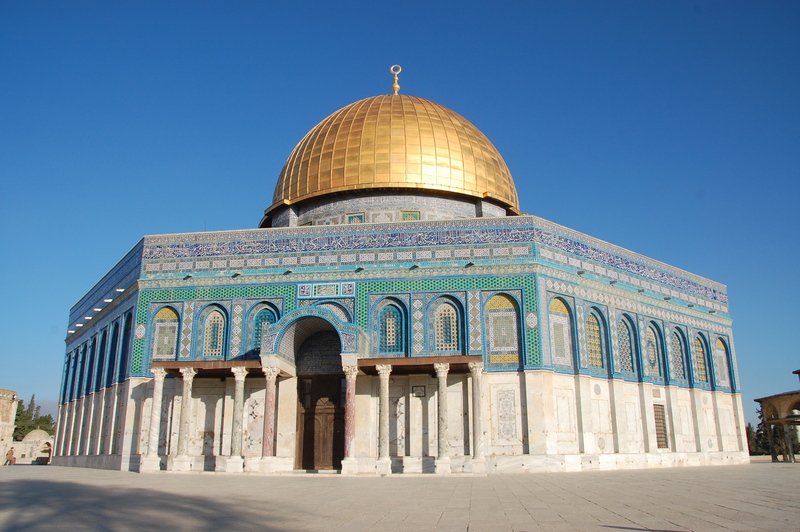 In contrast with Christianity, Islam doesn’t have exactly the same type of foundation in mimetic behavior: God revealed himself to Mohammad through his word, and therefore the words of the Qu’ran take precedence in religious imagery.4 For Islam, words are the embodiment of God. This point was emphasized in an article that I shared with my students, “The Image of the Word” by Erica Cruikshank Dodd. She explains, “The written or the recited Koran is thus identical in being and in reality with the uncreated and eternal word of God. . . If God did not reveal Himself or His Image to the Prophet, he nevertheless revealed a faithful ‘picture’ of his word.”5 God sent down his image in the form of a book. In turn, Muslims decorate the interior and/or exterior of their religious spaces with phrases from the Qu’ran, as can be seen on the exterior of the Dome of the Rock (a structure that Oleg Grabar describes as a “very talkative building”). 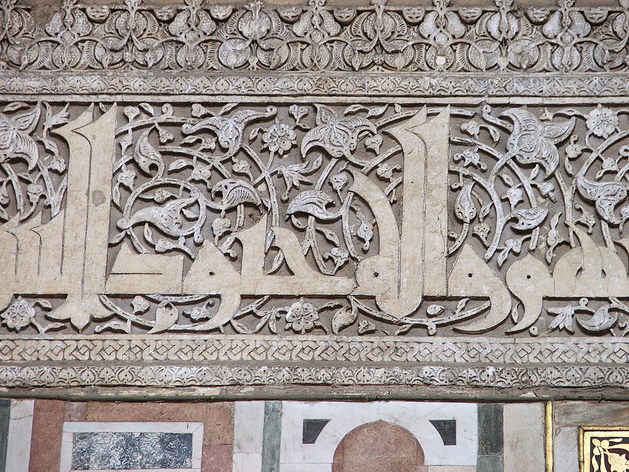 Despite the fundamental differences in Islamic art and Christian art, it is fun to notice some visual similarities. I like to consider how the words of the Qu’ran, as depicted in flat, two-dimensional text, have parallels with the flat stylizations found in many Byzantine icons. In some cases, as seen in the kufic script above, the elongation of the script has an interesting parallel with the elongation of human figures in Byzantine art. Furthermore, both text and image limit the distance between the viewer and representation by rejecting three-dimensional illusionism. As a result, the devout viewer is able to get as close to the embodiment of God as possible, whether that be an image or text. 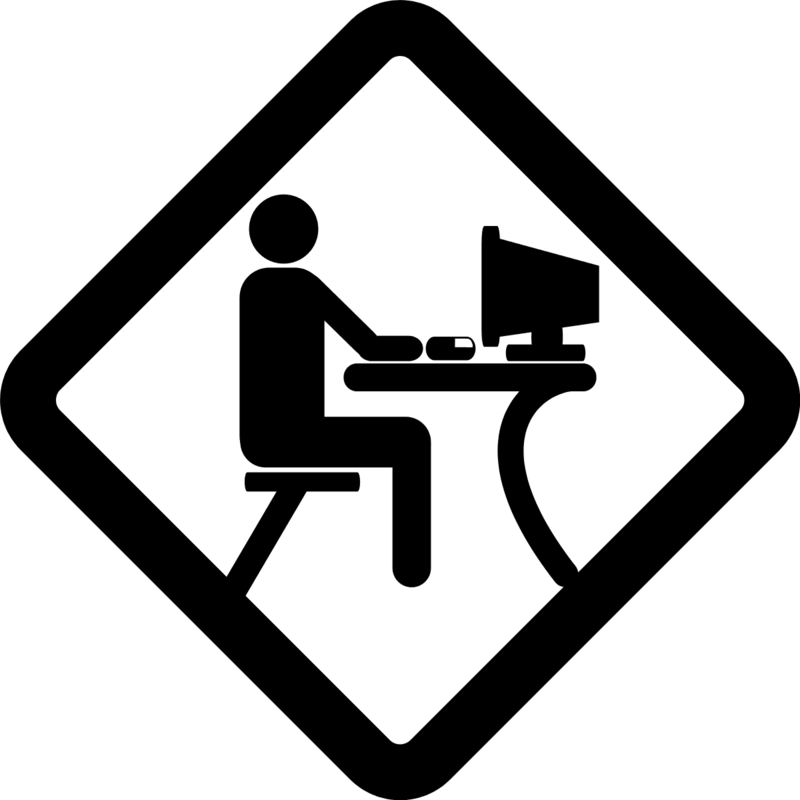 1 Other visual devices in icons which encourage interaction with the viewer include the gold background (which removes the distraction of earthly or “real” time), half-length figures (to push the figure closer to the viewer), and overly-large eyes. 2 Gary Vikan, “Sacred Image, Sacred Power,” in Late Antique and Medieval Art of the Mediterranean World by Eva R. Hoffman, ed. (Malden, MA: Blackwell Publishing, 2007), 137. 4 Although Muslims strive to maintain lifestyle outlined and practiced by the Prophet Muhammad, as explained in the Sunnah, the writings of the Qu’ran are the primary source for the Islamic faith and its religious art. 5 Erica Cruikshank Dodd, “The Image of the Word,” in Late Antique and Medieval Art of the Mediterranean World by Eva R. Hoffman, ed. (Malden, MA: Blackwell Publishing, 2007), 193. Today I have a guest post featured on the new blog Experiments in Art History. I worked with Nancy Ross, the owner of this blog, to produce the “Art History Flashbook” at CAA’s THATCamp last month. I think Nancy’s new blog will be a great way to approach issues regarding technology and art history teaching. For those of you who are interested in thinking about blogging from a pedagogical standpoint, please check out my post!